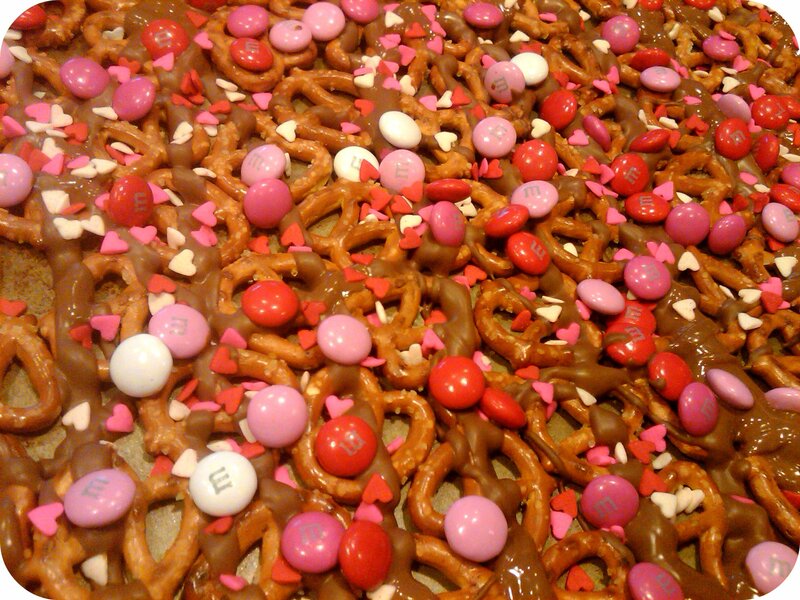 Life Down Our Lane: Be Mine! 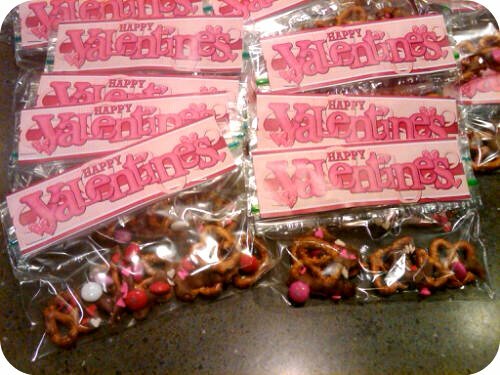 Break up the pretzels and put inside adorable little goodie bags. 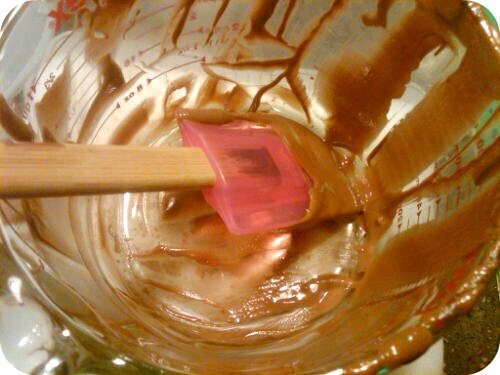 Even though you're on a diet.....be sure to lick the bowl and spatula. 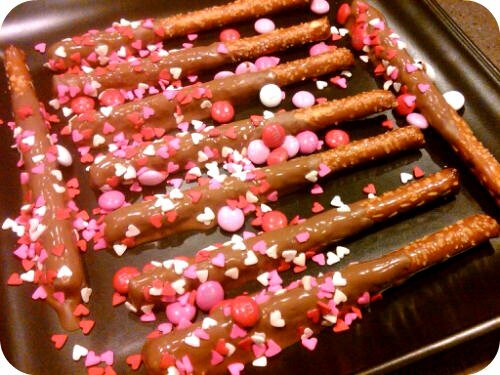 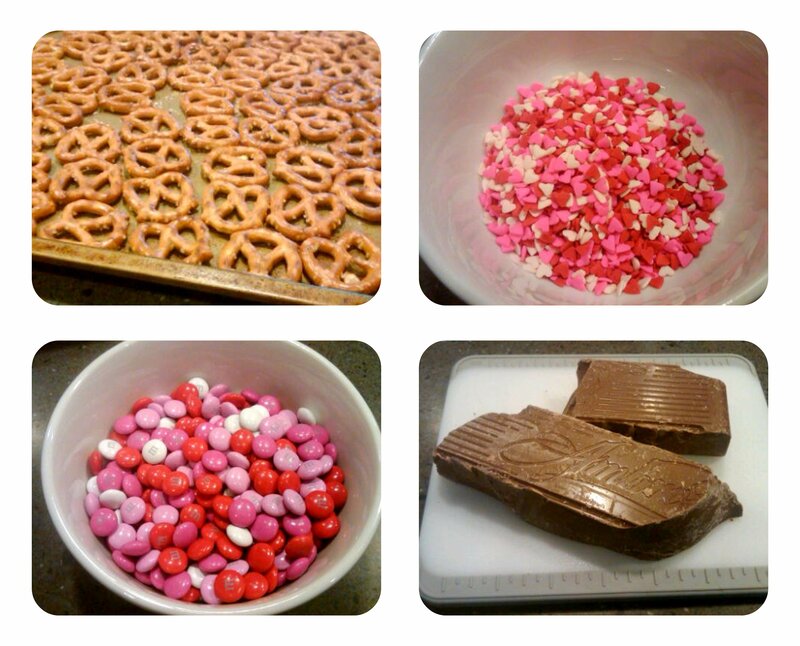 Sit back and enjoy the thought of 30 sweet preschoolers enjoying this yummy treat. 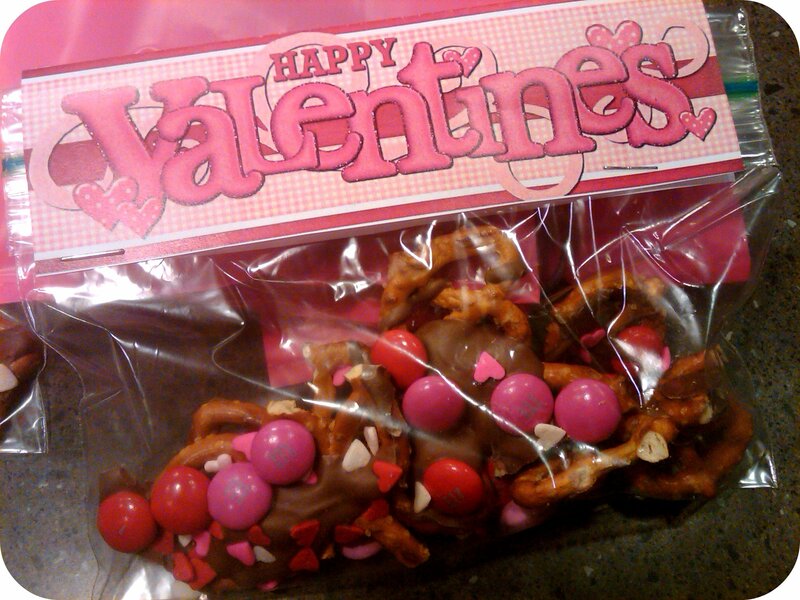 The best part is seeing the look on my little guy's face....knowing he gets to hand them out to all his buddies at his Valentine's party tomorrow!